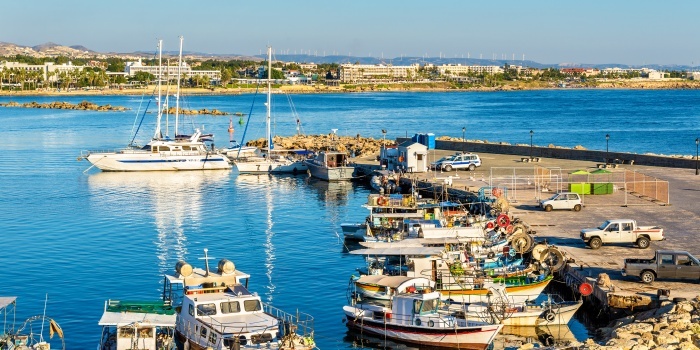 Welcome to Paphos - a popular tourist destination, located on the western shore of Cyprus. Hire a yacht in Paphos Marina, and we will make sure you see every hidden nook and cranny in the region. 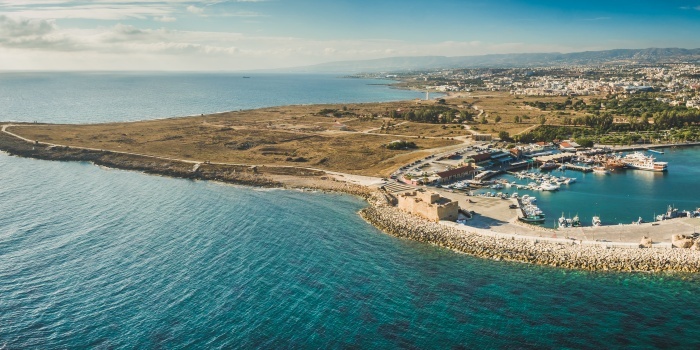 A yacht charter in Paphos is a perfect way to see all the local landmarks, including the world-famous Aphrodite’s Rock, Saracen Rock and the Rock of the Greek. 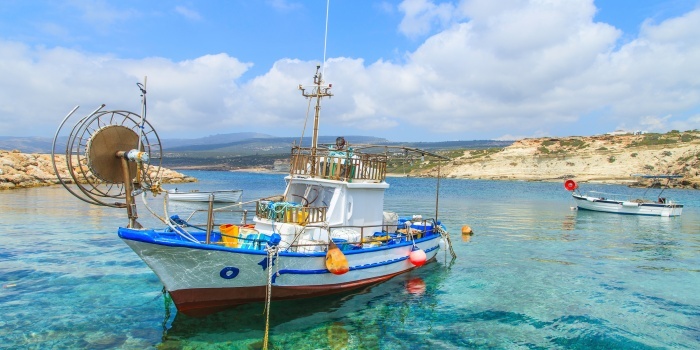 With 350 sunny days on the calendar you will easily be able to rent a yacht in Paphos whenever you’d like. Using a boat rental service is now as easy as booking your next plane ticket - it only takes a couple of clicks. And that’s why using yacht rental services in Paphos is really a no-brainer - not only will you be able to see the whole city in just a couple of hours, but you will also have a chance to relax on board of a luxury yacht, end enjoy some famous Greek sun.